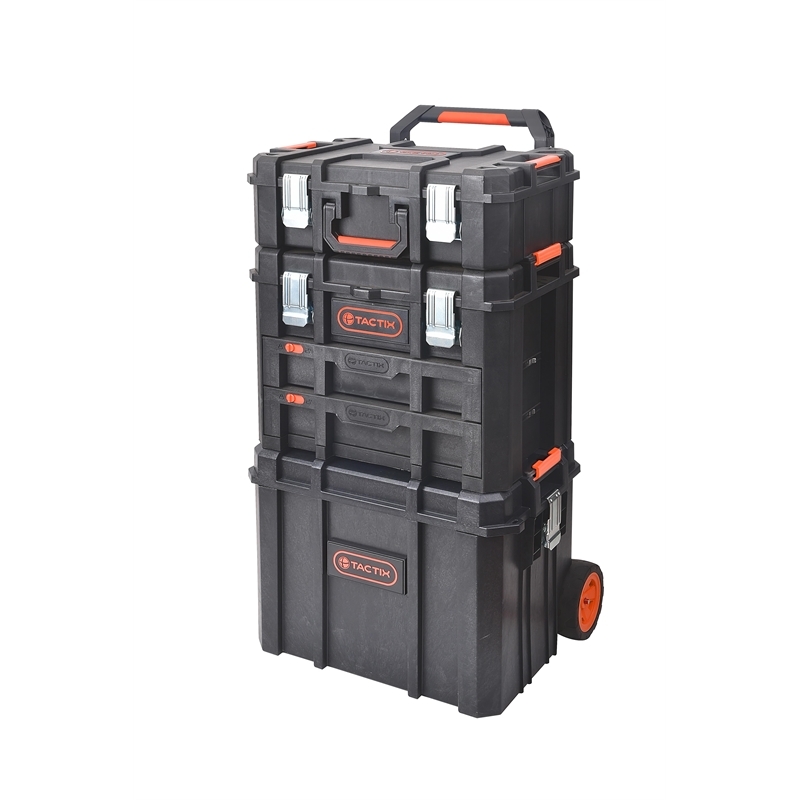 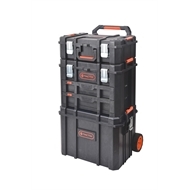 With 6 easy removable storage boxes, the Portable Technician Case is ideal for housing small parts and tools. The durable structural foam and integrated weather proof seal ensues that tools are secure. 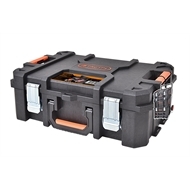 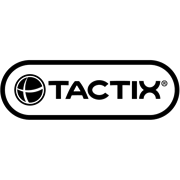 Interlocking side latches allows for additional Tactix modular units to be connected for extra storage space.